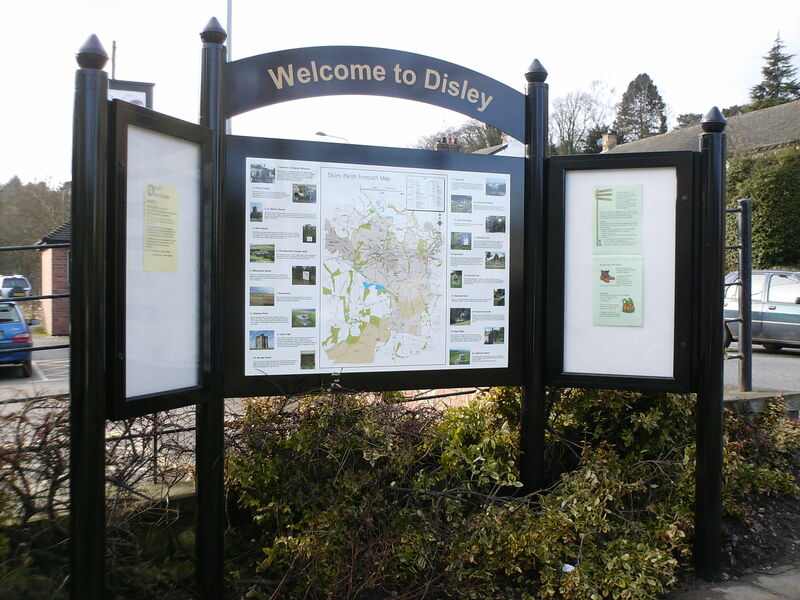 Disley has two recreation grounds with play areas for under 12 year olds. 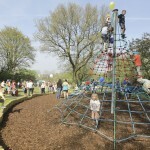 The newly refurbished Arnold Rhodes Recreation Ground is near the White Lion on Buxton Road. Newtown Playing Fields, which also has a full sized football pitch, is located opposite the entrance to the Peveril Estate on Buxton Road. 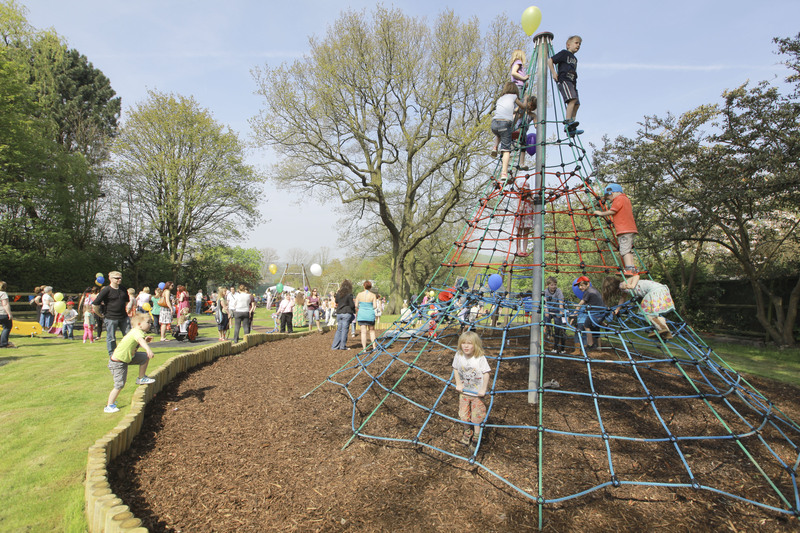 There is also a small play area at Bentside, funded by Cheshire East Council. On Station Approach there is a Multi-Use Games Area where young people are able to gather to talk and play. 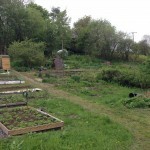 There are three allotment sites in Disley on land owned by the Parish Council. These are located at Hagg Bank, Springfield and Newtown. 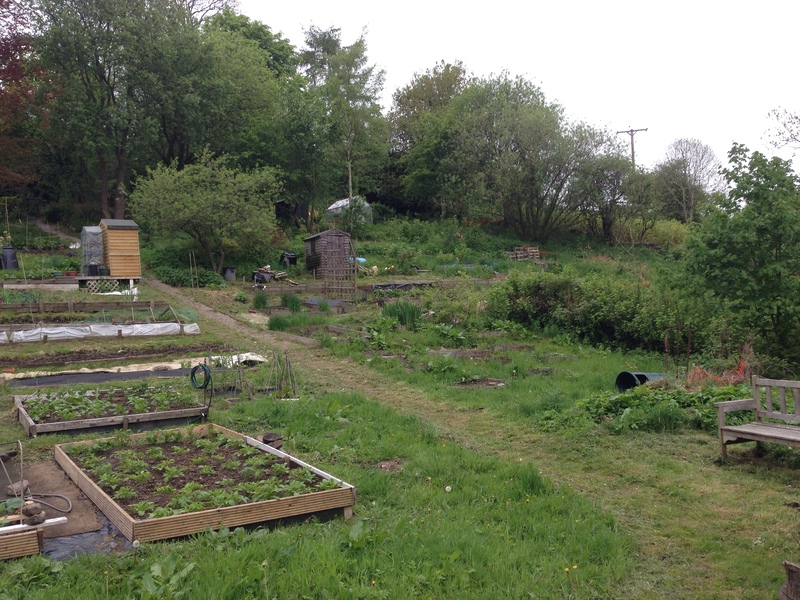 For details of renting allotments please contact the Parish Council on 01663 762726. 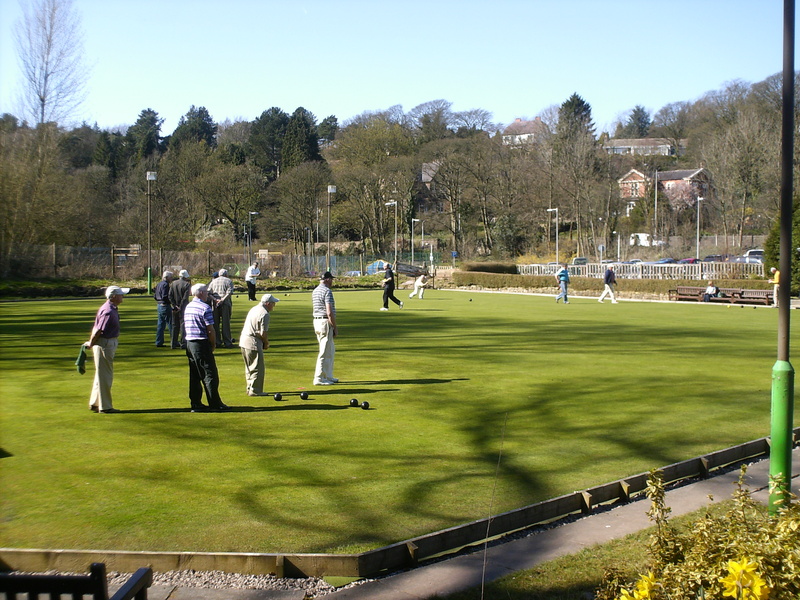 Behind the Ram’s Head, there are two crown green bowling greens, whilst further along the A6, near the entrance to Lyme Park, is Disley Dam which provides fishing for local anglers who are members of the Disley & New Mills Angling Club. 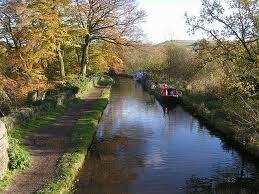 The Peak Forest Canal is popular for sailing, canoeing and walks along the tow path. 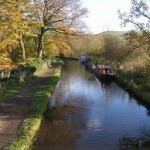 At Marple, the canal is joined by the Macclesfield Canal whilst at Whaley Bridge; there is a branch to the Bugsworth Basin which has been restored in recent years. The disabled are able to gain access to the canal where it passes under Redhouse Lane. 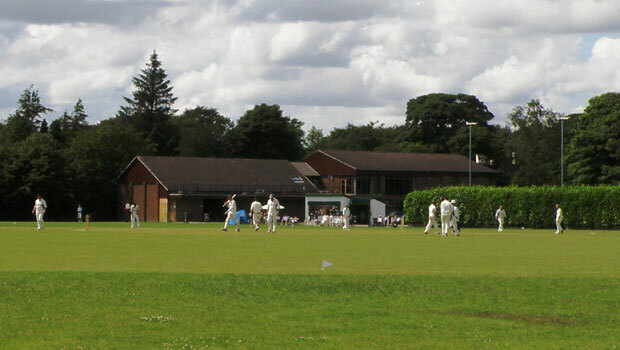 On the opposite side of the village, on Jacksons Edge Road is Disley Amalgamated Sports Club, formed in 1899, providing a beautiful setting for the range of sports including badminton, cricket, fitness suite, football, lacrosse, squash and tennis. Facilities include sports pitches, badminton, squash and tennis courts, a fully-equipped gym, astroturf 5-a-side football pitch and a bar and function room. 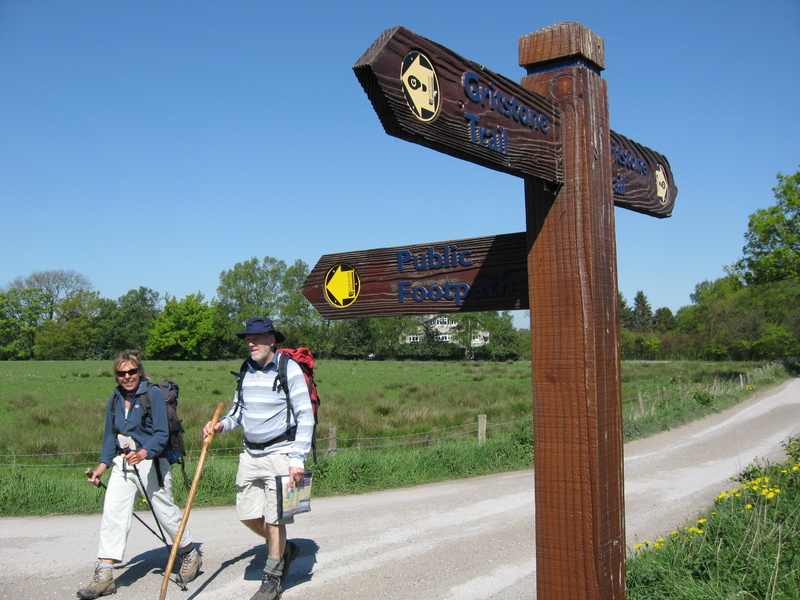 Membership is open to all and new members are very welcome. 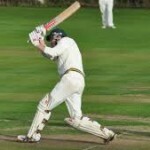 There are well-organised coaching and competitive opportunities, especially for junior members, run by qualified coaches. 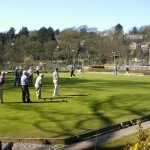 On the same side of the village is Disley Golf Club, which was established in 1889.The course is still in its original location along Stanley Hall Lane, off Jacksons Edge Road. 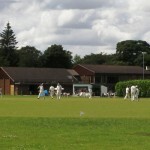 The original members met at the Ram’s Head, but soon moved to a purpose built club house at the corner of Stanley Hall Road and Jacksons Edge Road. 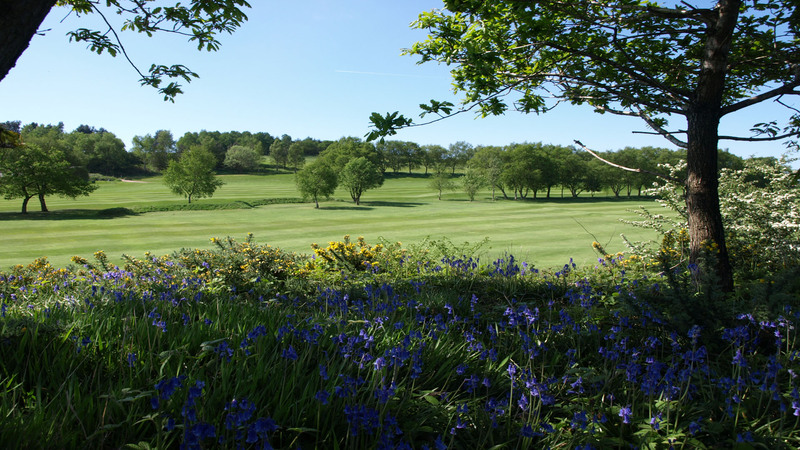 In 1979 the club built a new club house on the edge of the course itself that offers a home-from-home atmosphere, with a fine snooker table and lounges, which together with an active social programme, attracts many non-playing members. 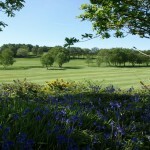 The views from the golf course are amongst the best from any inland golf course in Britain stretching from the Cheshire Plains and the Welsh Hills in the west and the Pennines in the east. 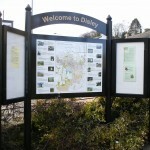 Disley is a superb starting point for any outdoor activity, especially walking or cycling. 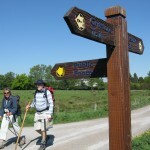 It is the set off point for the 35 mile long Gritstone Trail.